This website is non commercial . 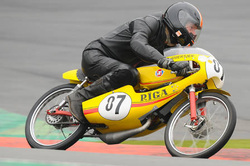 The main goal is to collect the rare and diminishing information about the Eastern block racebikes . Should anyone feel offended or disadvantaged by the display of any picture on this site ,please contact me. It will be removed immediately.